Silver Lining Taekwon-do has been providing martial arts, self-defense, and physical fitness training to the Middleton and surrounding communities for over a decade under a different name. Through the discipline of Taekwon-do, our professionally trained staff has helped a countless number of people, kids and adults alike reach their full potential. We give you our best so you can be your best! We offer a range of programs for adults and kids alike. Take a look at our schedule and see what classes are coming up. We have a fantastic team of coaches with diverse backgrounds. Summer Camp Special. Going on Now! Currently, there are no scheduled upcoming events! My son is in the little kickers and at this (5) they do an amazing job teaching at his level, interacting with him and making the class enjoyable for him. They definitely make anyone that walks through their door feel welcome and part of the family. 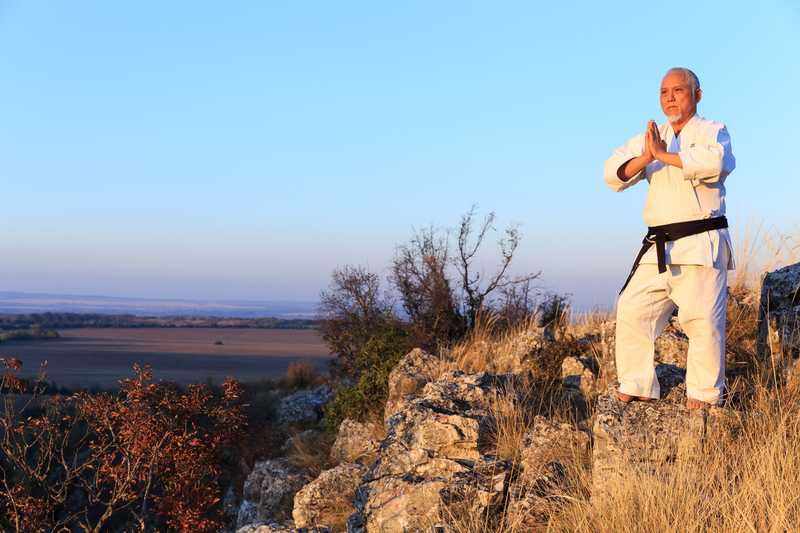 There is truly no better place for learning martial arts! Mr. Mbow is a child whisperer who strikes the delicate balance between commanding respect and showing kindness, between fierceness and grace, and between focus and playfulness. When I started attending classes, I was an adult with no martial arts experience who hadn't done any real exercise in years. I was really worried that I'd feel overwhelmed and out of place. Two classes in I was hooked, and I've never looked back.